The WEL-510 extension legs are designed to increase the height of the ATU-510 tripod. Each leg is composed of two outer brackets and an inner extension leg, just like the legs on the tripod, along with 2 tightening clamps. All you need to do is extend each of our existing inner tripod legs and clamp the extension legs onto them for a secure fit. Then you may adjust each segment as desired. 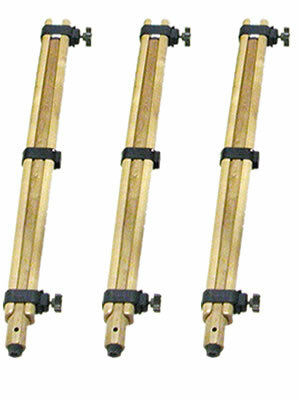 The WEL-510 Wooden Extension Legs add 30 inches / 76.2 cm to 51 inches / 129.5 cm to the height of the tripod and can be folded down to 27 inches / 68.6 cm. 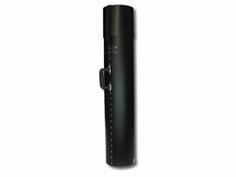 The extension legs come with Black Aluminum Knobs, and is used only with the ATU-510 Tripod.